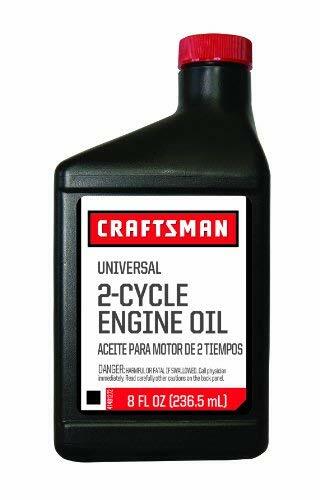 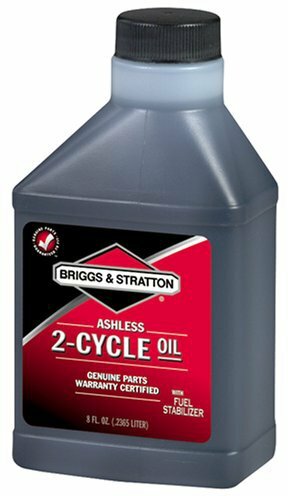 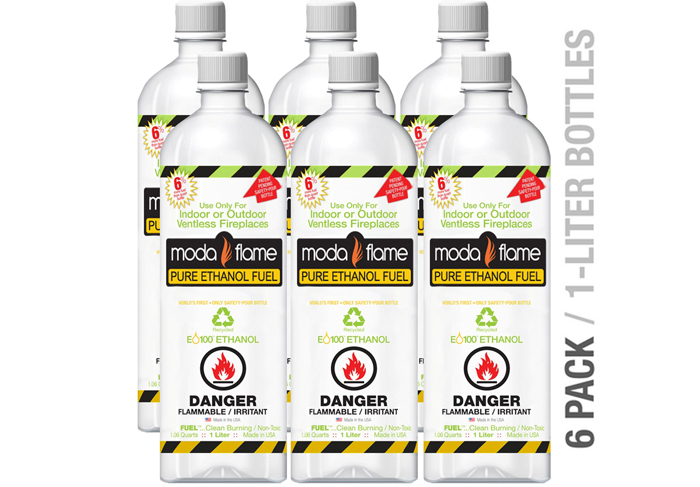 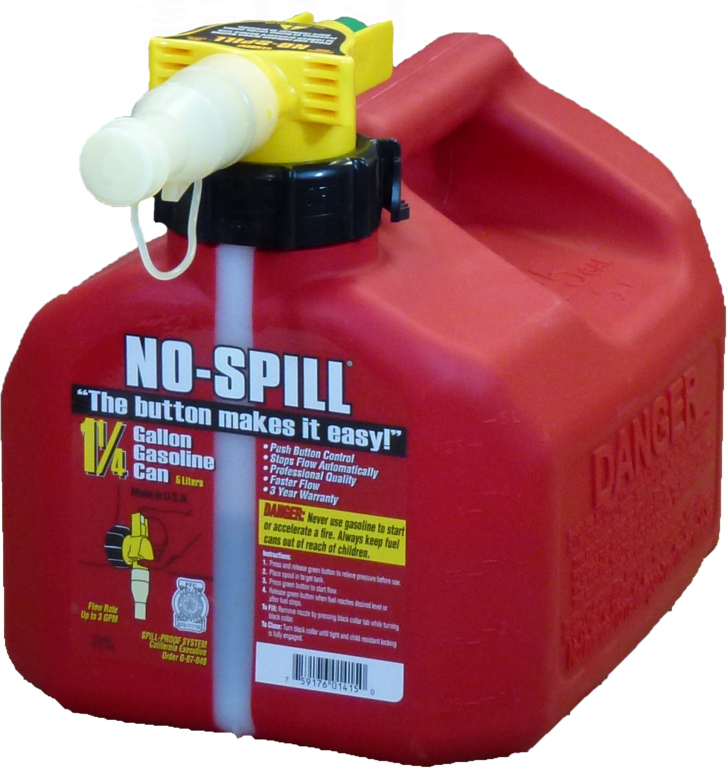 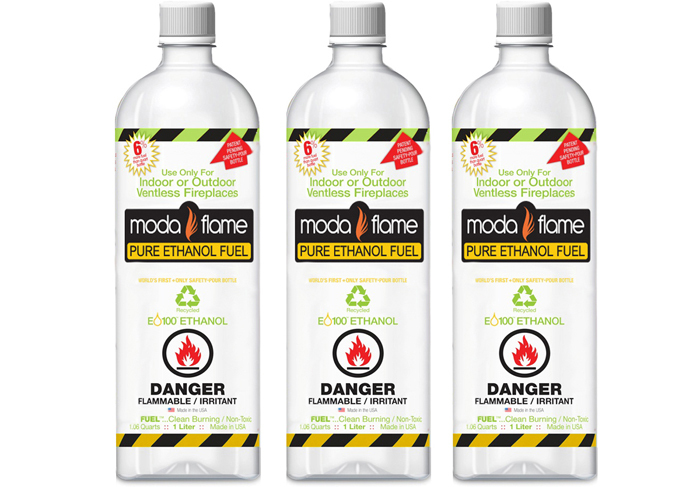 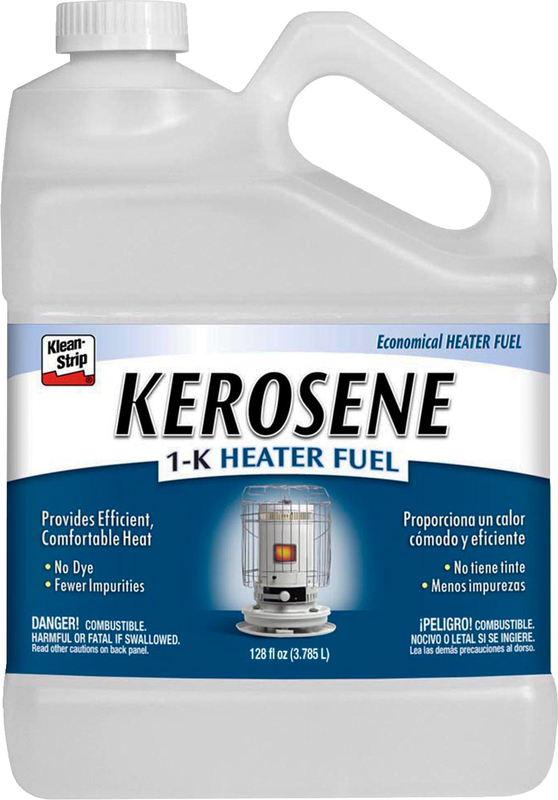 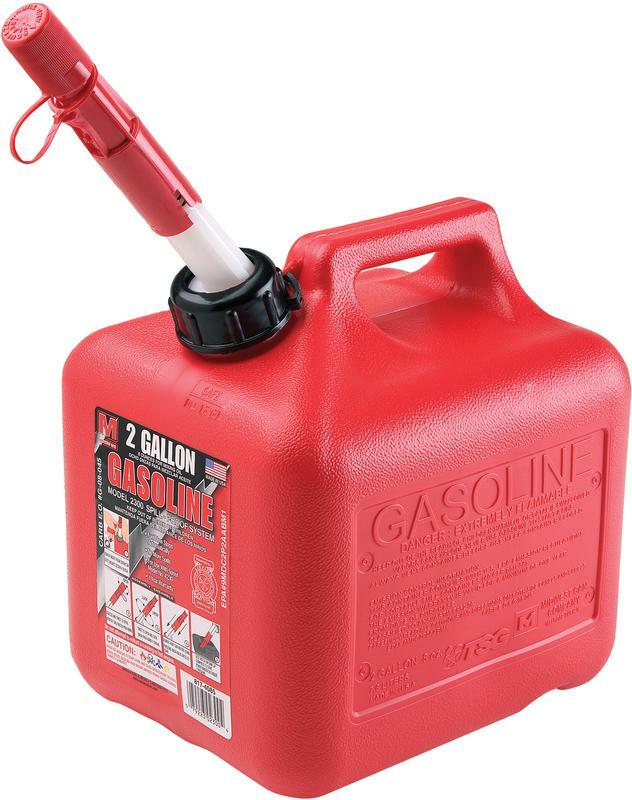 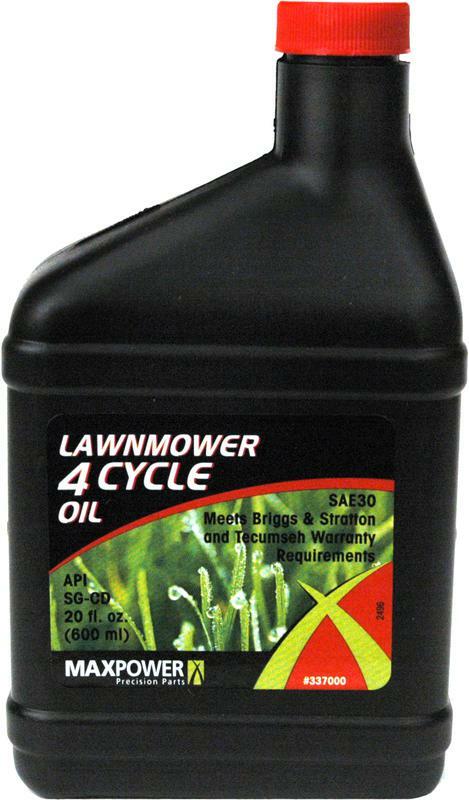 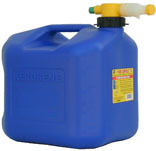 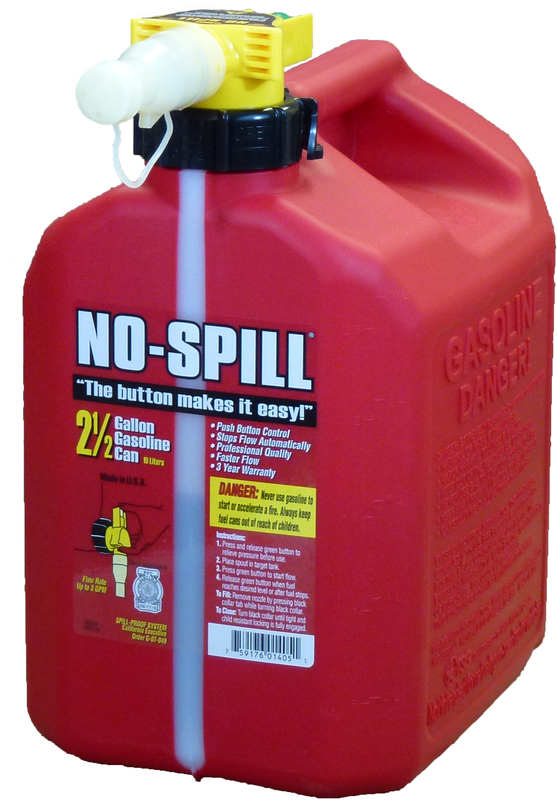 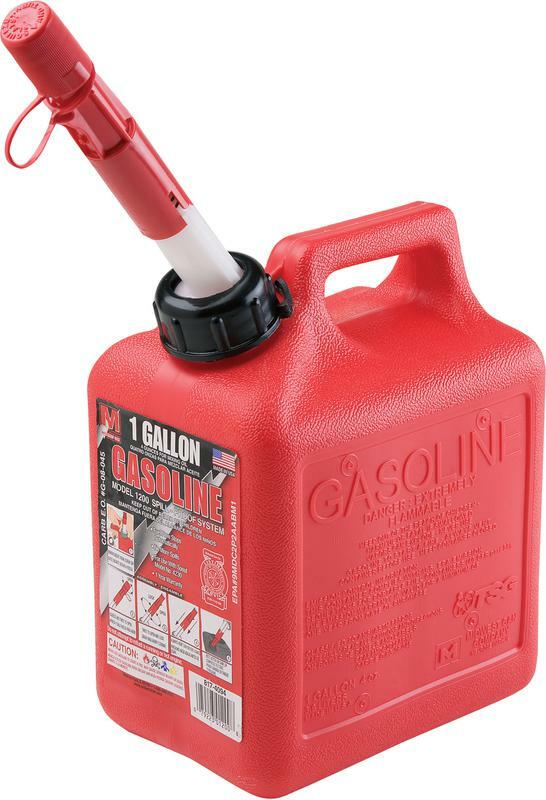 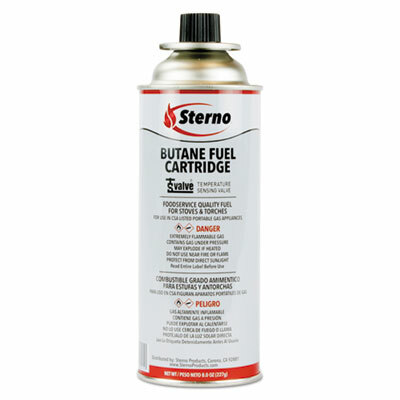 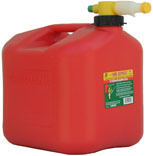 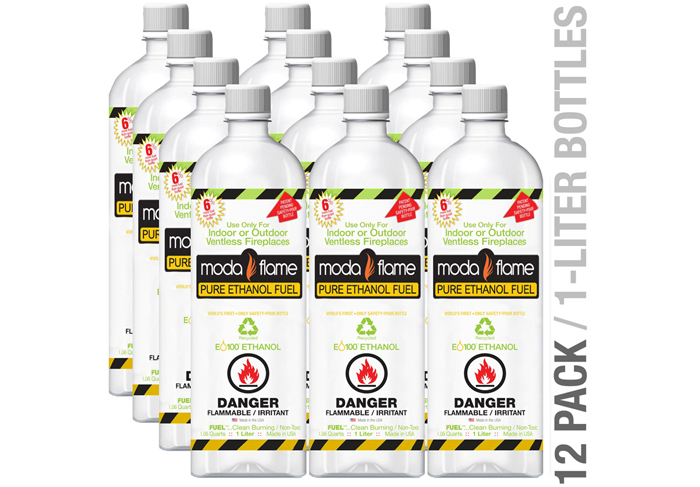 2-CYCLE EASY MIX Ashless oil Can be added to 1 gallon of fresh gasoline Appropriate for any mix ratio up to 50-1 100107 3.2OZ EASY MIX OIL SIZE:3.2 Oz. 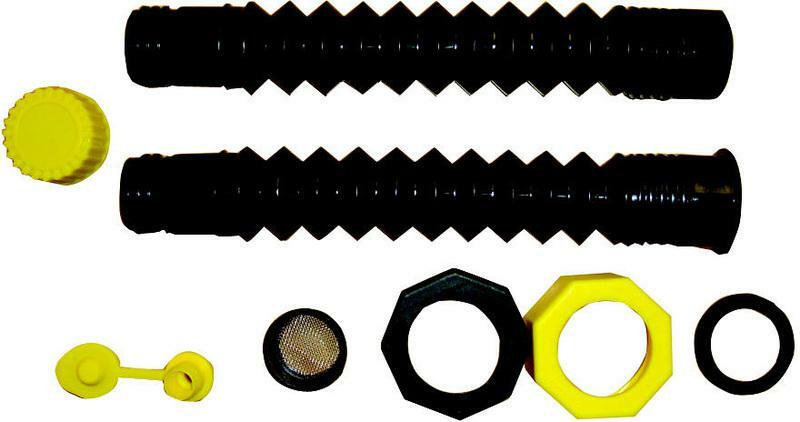 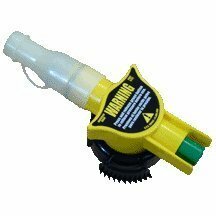 GOLDENROD SPIN-ON FUEL FILTER Use w/gasoline/gasohol/diesel fuels Filters microscopic particles-10 microns Removes rust-sand-scale or lint 510 sq.in. 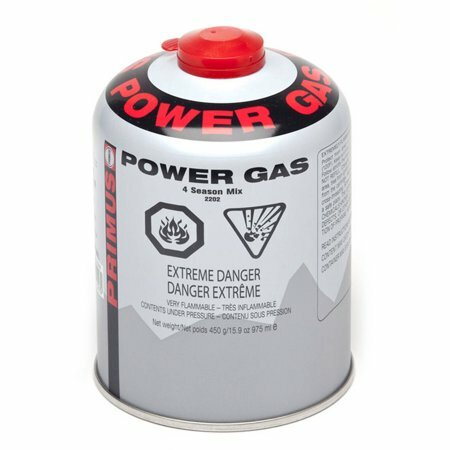 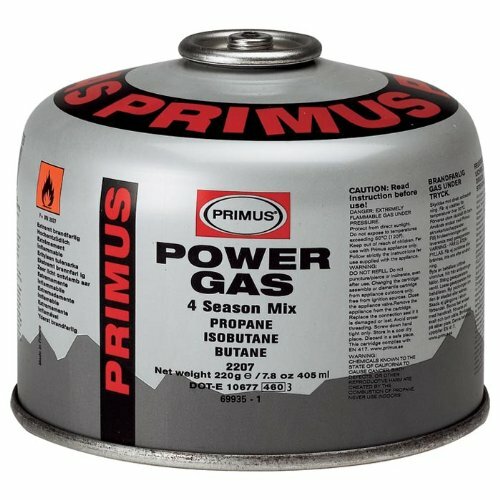 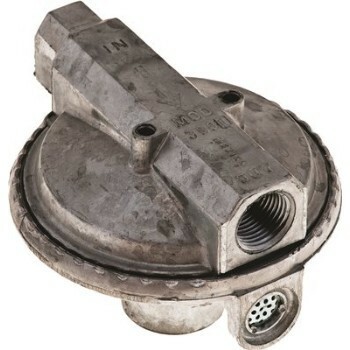 of filtration area Top cap w/ 1" fitting Max working conditions 50 psi or 12 gpm 595 SPIN ON FUEL FILTER SIZE:7-1/2"x3-3/4"